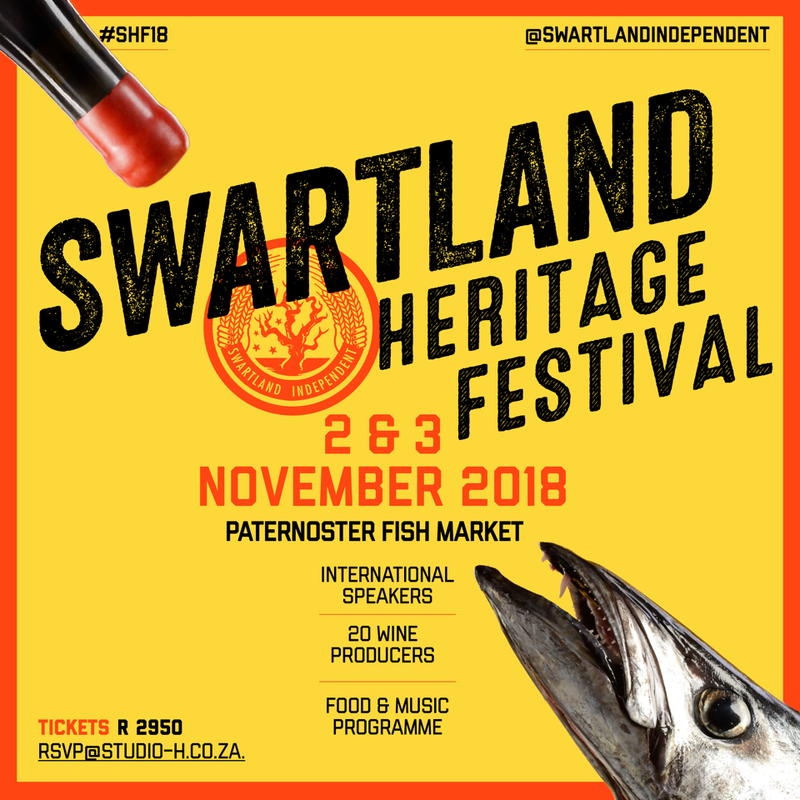 Caroline’s Fine Wine Tours is excited to announce that we have six more tickets for the incredibly popular annual Swartland Independent Producers’ Heritage Festival. The famous Swartland Revolution has evolved into the SIP Heritage Festival, which is held in the beautiful town of Paternoster, on the West Coast. The tickets are limited, but we managed to get ten tickets and we’ve put together a wonderful weekend package for our wine-lovers. This festival includes informative wine tastings with the Swartland winemakers, two international guest speakers, one from France and the other from South Australia, all hosted by the Swartland’s best chefs, farmers and the best of the region’s wine producers. The fine wines for which the Swartland region is famous will be available for tasting throughout the event. Transfer from Cape Town CBD to Paternoster. Breakfast on Saturday and Sunday morning. Transfers to and from the festival during the weekend. Dinner and a bottle of wine on Saturday evening at the Noisy Oyster in Paternoster. Luxury accommodation for two nights in Paternoster. Transfer back to Cape Town on Sunday, 4 November 2018. Excludes transport to Cape Town CBD. Pick up and drop off will be at Caroline’s Fine Wine Cellar, 62 Strand Street, Cape Town on Friday at 14h00 and return on Sunday at 11h30. * Lieze Norval is a registered tour guide and qualified winemaker & viticulturist. Please e-mail Lieze on carowine6@mweb.co.za to make your booking. Copyright © 2015 Caroline’s Fine Wine Cellar, All rights reserved. Matador Centre, 62 Strand Street, Cape Town.